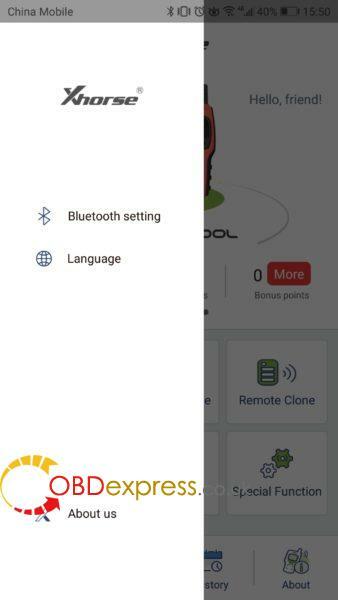 Xhorse VVDI Mini Key Tool (VVDI Lark) user manual including: version /Area, language, color, update, price, comparison with VVDI Key Tool, how to use with IOS/Android etc. 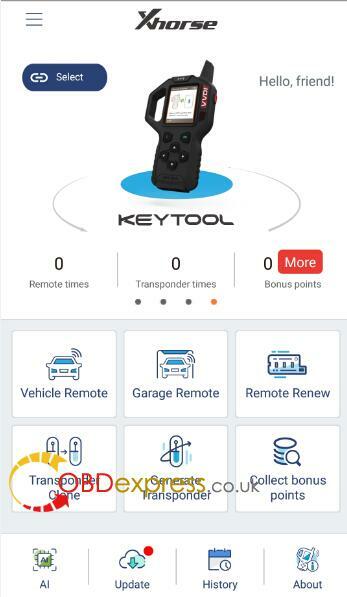 VVDI key tool – renew remote (function) = VVDI Mini Key Tool. 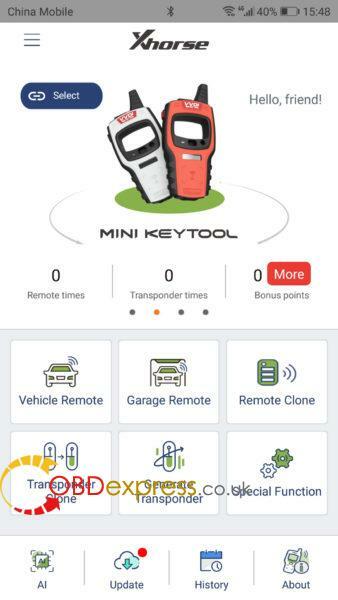 Xhorse new APP: for VVDI Mini Key Tool ,VVDI key tool and Condor Dolphin. 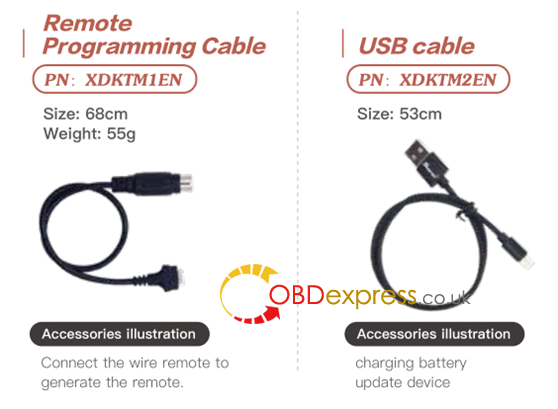 Available with US and European version. PS: the seller will ship in random. 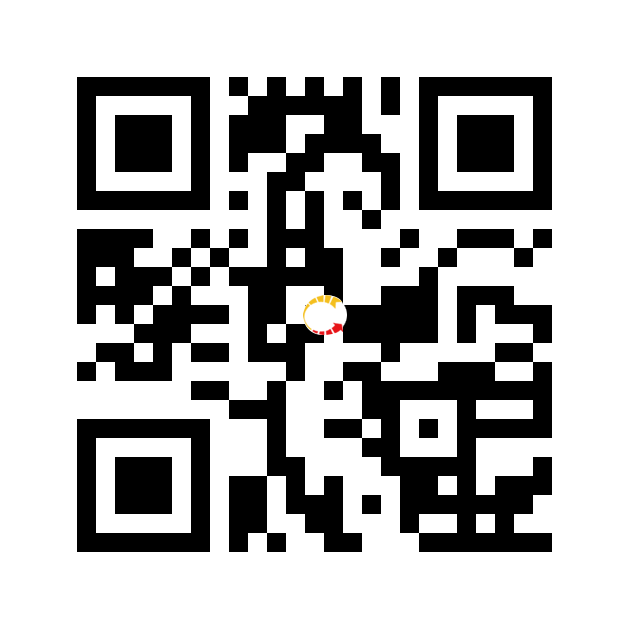 Via the new Xhorse APP to update online. VVDI mini key tool is €100euro cheaper than VVDI key tool. Detect most immobilizer transponder, edit and clone common transponder in the market. models, reduce the stock of transponders efficiently. PT22XX, LX918, HT6P20, VD5026, AX5326, HT12X fixed code editing. Supporting more than 100 types. 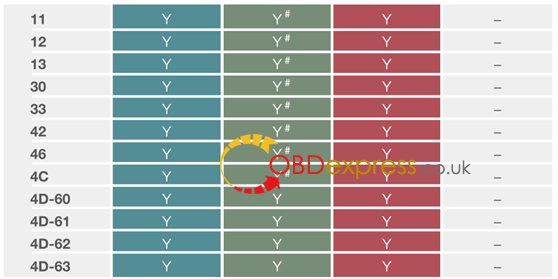 thorough key pictures, transponder types, key blanks and remote matching data. Support the power test within the range of 300-450MHz. 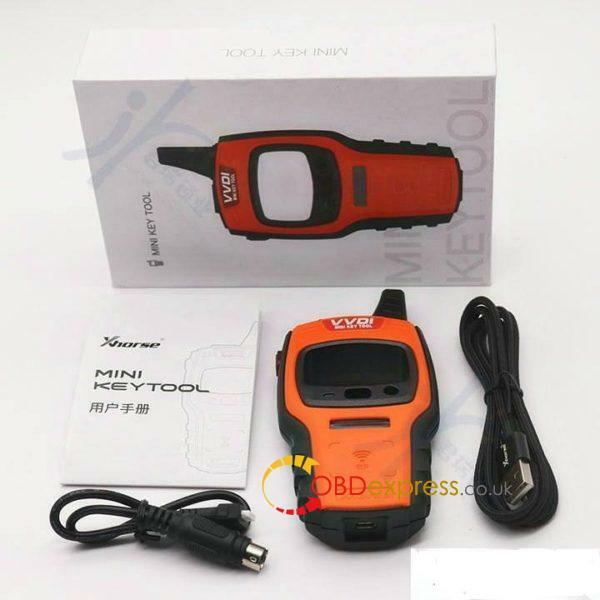 How to use VVDI Mini Key Tool on Android and IOS? Use “Google Play store” and “App Store” to search “Xhrose“, then install to use. 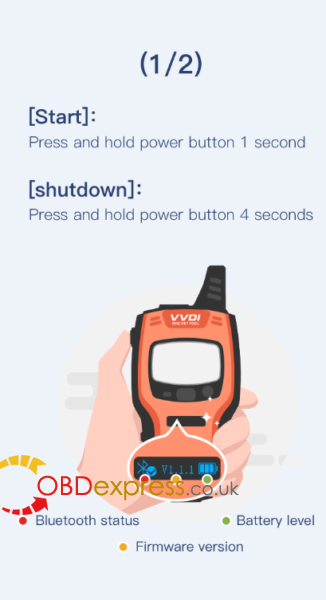 When launch the APP, it will give two images on how to use VVDI mini key tool for the first time. Start: Press and hold power button 1 second. Shutdown: Press and hold power button 4 seconds. 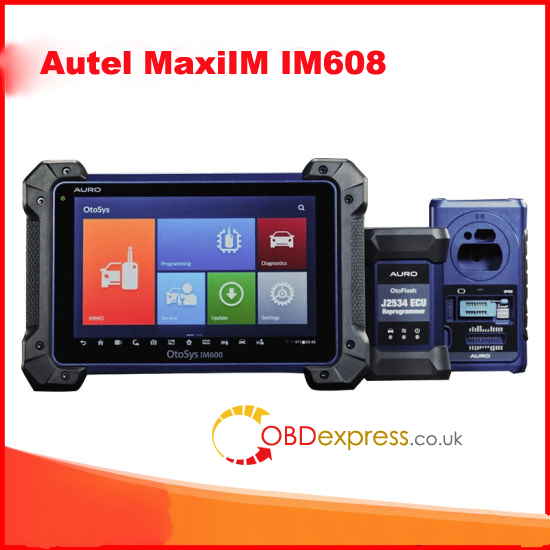 The machine comes with Bluetooth Status button and Battery level button as well as firmware version. Press and hold power button 1 second to stitch. Frequency test: press and hold power button 2 seconds to switch. 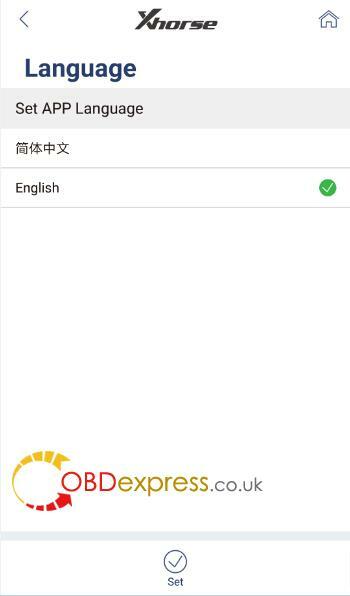 New APP Language: Chinese and English so far. Both can perform: Vehicle remote, Garage remote, Remote clone, Transponder clone, Generate transponder. Both have American and European version. Update firmware via Xhorse Update kit software. 1). VVDI key tool functions – renew remote function = VVDI Mini Key Tool. 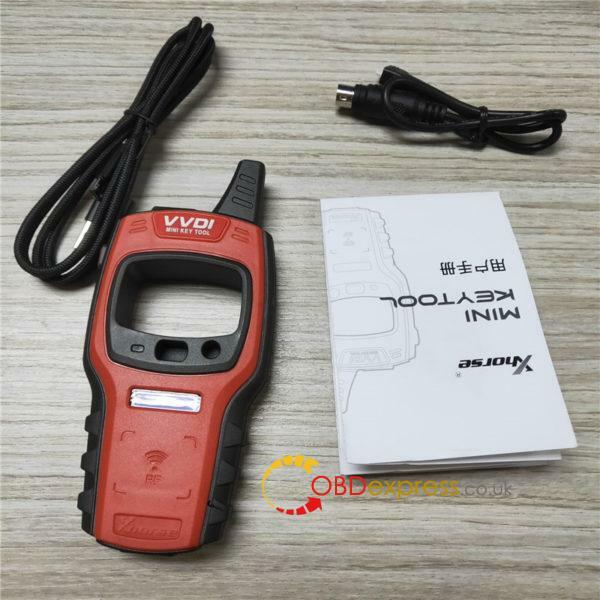 2) VVDI key tool: with bigger screen (2.4″), it can work alone except the online function such as 46 4D offline copy, and it can perform online functions by connecting to the phone. 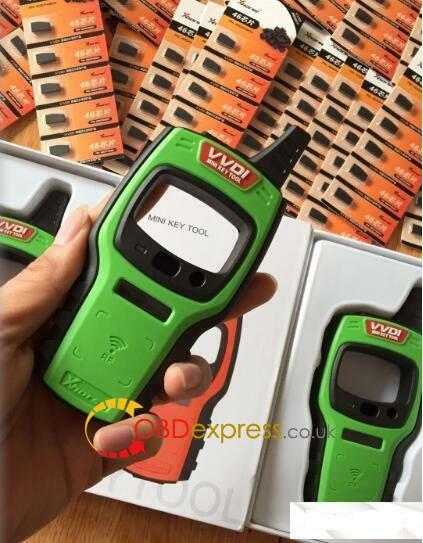 3) VVDI Mini key tool comes with big-capacity battery. 4) The last but not least. VVDi Mini key tool is €100 cheaper than VVDI key tool. 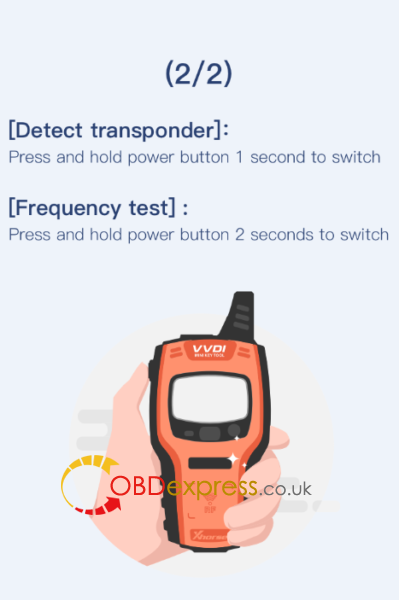 VVDI Mini key tool tech support is supplied by www.obdexpress.co.uk .